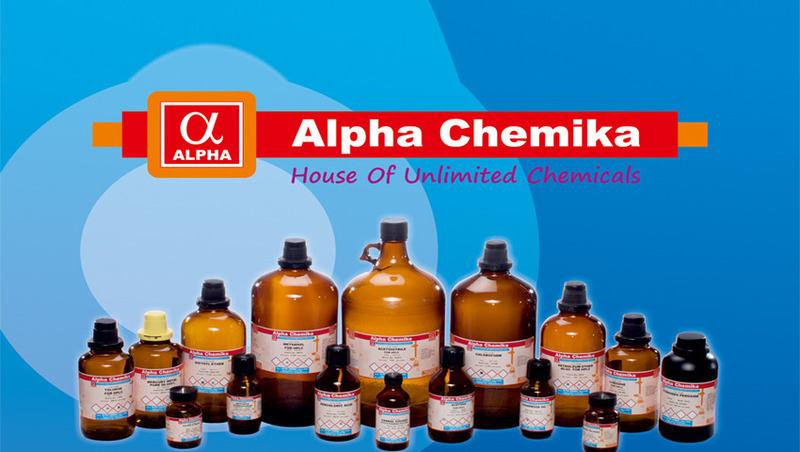 Alpha Chemika has wide range of laboratory chemicals including stain-indicators, biochemicals, Iron pair reagents, speciality chemicals, Standard solutions, Biological Stains & Indicators, Solvents & Acids of AR/EP and HPLC Grade. We are an ISO 9001:2000 Certified Company accredited by UKAS. The Scope Of ISO 9001:2000 IS : Manufacturer Of Laboratory Chemicals.